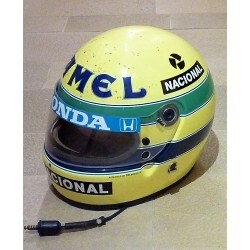 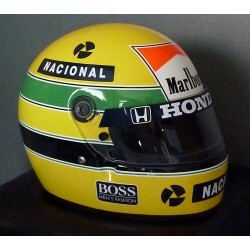 BELL KC7-CMR Lewis Hamilton. 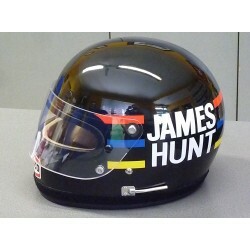 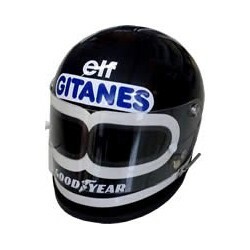 Ultra lightweight Karting helmet with graphic design similar to Lewis Hamiton's F1 design. 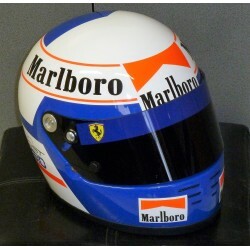 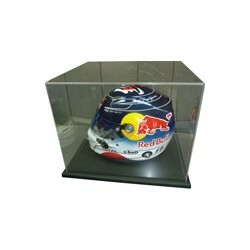 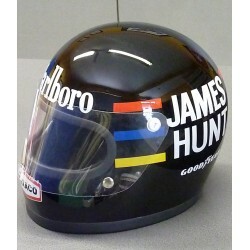 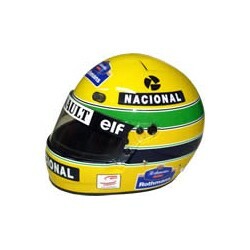 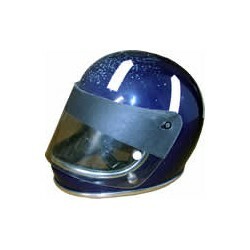 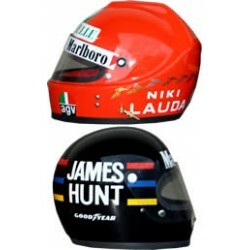 Helmet is supplied with a red mirror visor, clear air intakes and a clear rear spoiler. 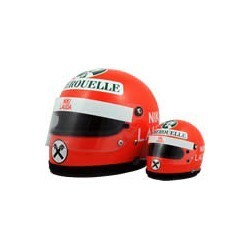 With a luxuruous BELL helmet bag. 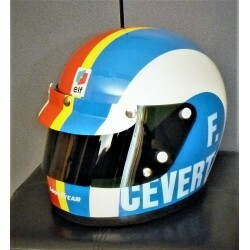 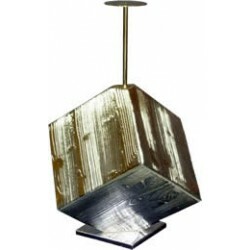 SNELL FIA CMR 2016 approved.